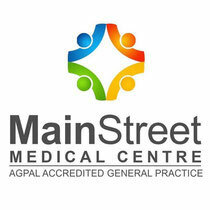 Managing high blood pressure, high cholesterol and weight issues such as being overweight or obesity. Reducing the risk of clinical depression and anxiety and helps with managing symptoms. Reducing the risk of type 2 diabetes by 30 per cent. Reducing the risk of bowel cancer, breast cancer and cancers of the bladder, endometrium, oesophagus, kidney, lung and stomach. Lowering the risk of dementia later in life. Regular physical activity is important at all ages and stages through life. You are never too young or old to benefit from being physically active. Great habits are started young. 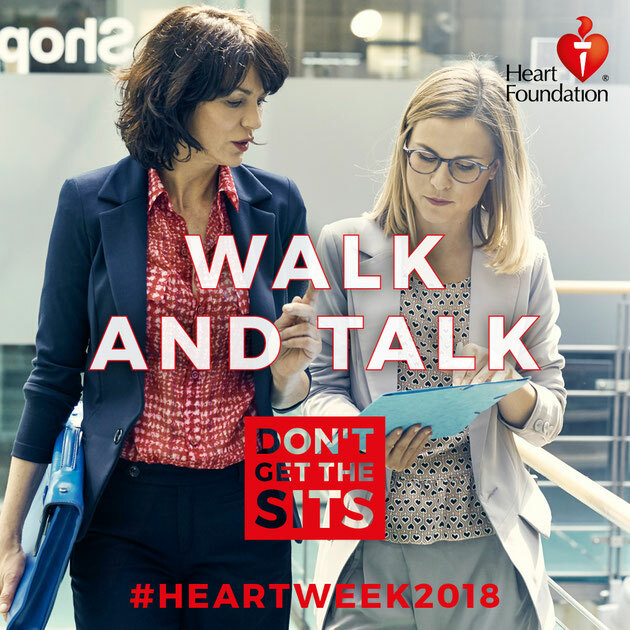 To find out more visit www.heartfoundation.org.au this Heart Week and make sure you join in the conversation using #heartweek2018 #dontgetthesits and #heartfoundation.